Salmon, tuna, mackerel or even sardines are all fish varieties that are rich source of omega 3 fatty acids, which are particularly good for eyesight. From fighting against the regular conditions like dry eyes to more serious issues such as cataracts and macular degeneration, these fatty acids play an imperative role. 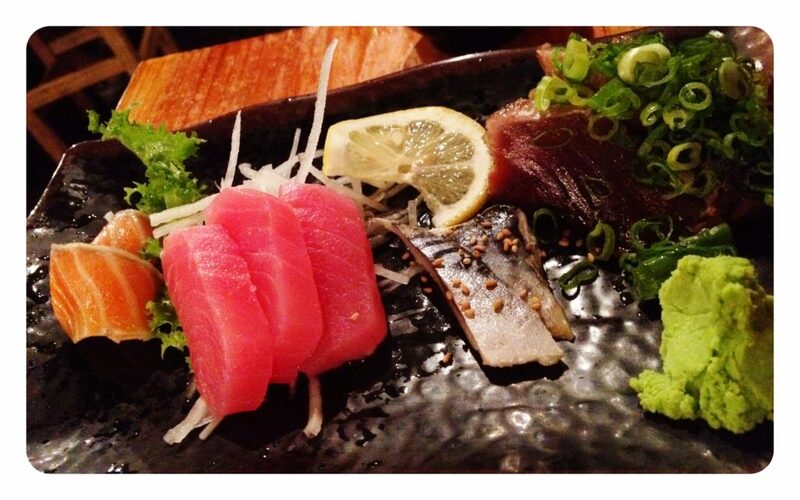 So to stay safe against all these usual eyesight troubles, it is a good idea to consume these fatty acid rich fish on a more continuous basis. And just in case you don’t want to consume fish, then some of the other food stuffs that are rich in omega 3 fatty acids include flaxseed oil, black currant seed, olive oil and even walnuts! The second nutrient that we have on the list is vitamin C, which also plays a major role in staying safe against eye conditions like cataract and macular degeneration. 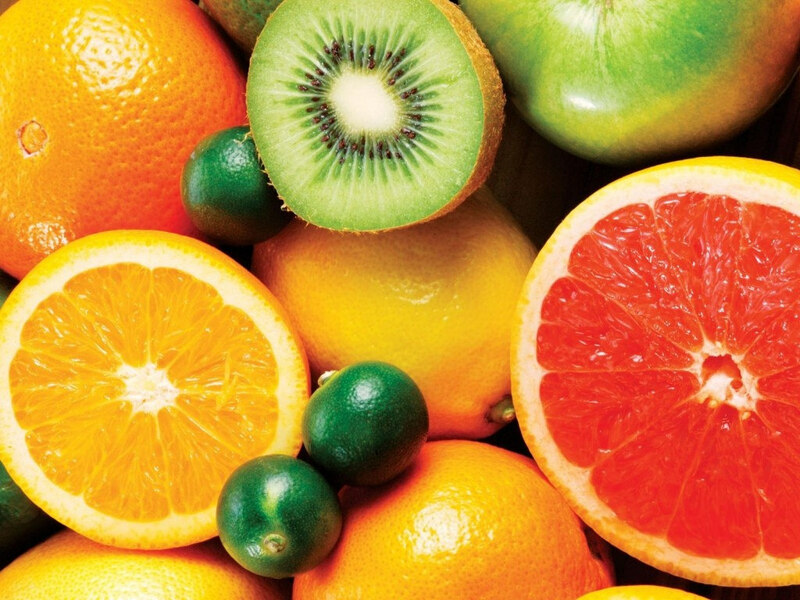 Fruits like oranges, lemons and berries are the richest source of Vitamin C that your body needs. The best part is that these fruits are too tasty to be ignored; you can easily incorporate them as part of your regular diet without having to make too many compromises with your diet. 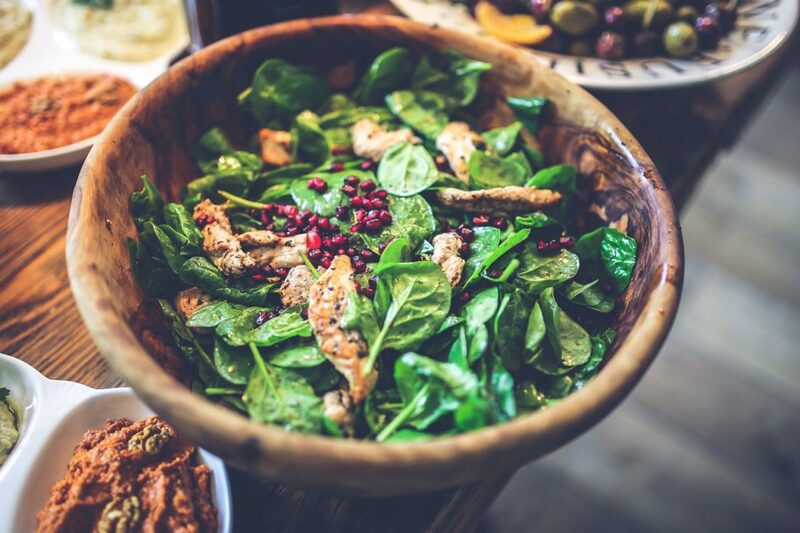 Leafy green vegetables have been shown to prevent age-related eye diseases like macular degeneration and cataract, due to the pigments these veggies contain. These foods contain carotenoids like lutein and zeaxanthin. Lutein and zeaxanthin are shown to help reduce disability and discomfort from glare, as well as enhance contrast and reduce photo stress recovery times. Of about 20 carotenoids found in human blood, only lutein and zeaxanthin are found in the visual system. Lutein and zeaxanthin are found in kale and spinach, among other vegetables. The last on our list of the foods that you need to consume for better eyesight are flavonoids and zinc. Both of these nutrients are integral for good health of retina, and are also involved in fighting conditions like macular degeneration. 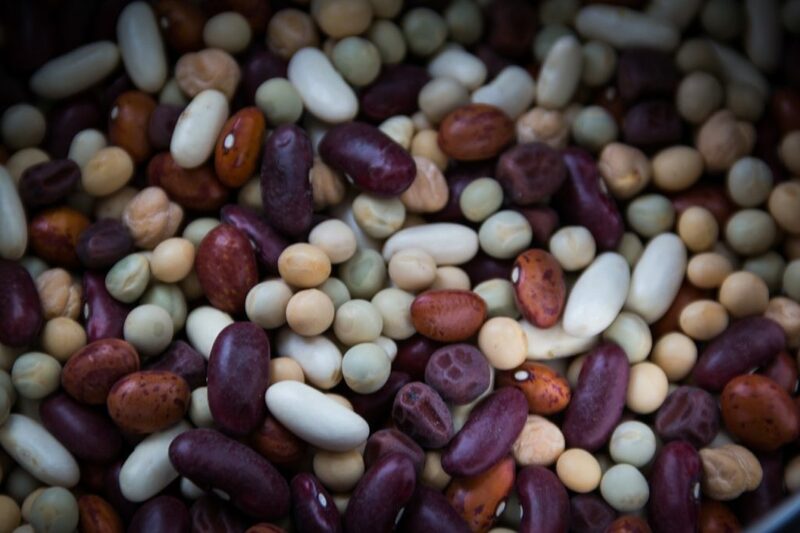 The best source of flavonoids and zinc in our diet can be legumes such as black-eyed peas, lentils and kidney beans. Consuming these food items on a regular basis can help you keep your eyes healthy for years to come. That was just a small list we had compiled for you. 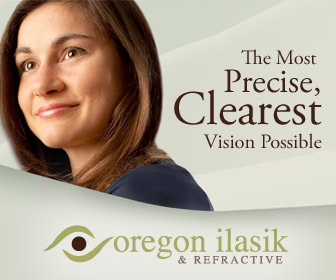 But when it comes to good food for good eyesight, there are plenty of other food items that you can try. Some of these include eggs, nuts and more whole grains. In addition to these food keeping your eyes rejuvenated and safe from various eye conditions, they also comprise a super healthy diet and lifestyle! If you want to keep your vision intact for long and don’t want to become dependent on continuous eye care, then adding these beautiful foods as part of your diet can prove to be a pretty darn smart decision!